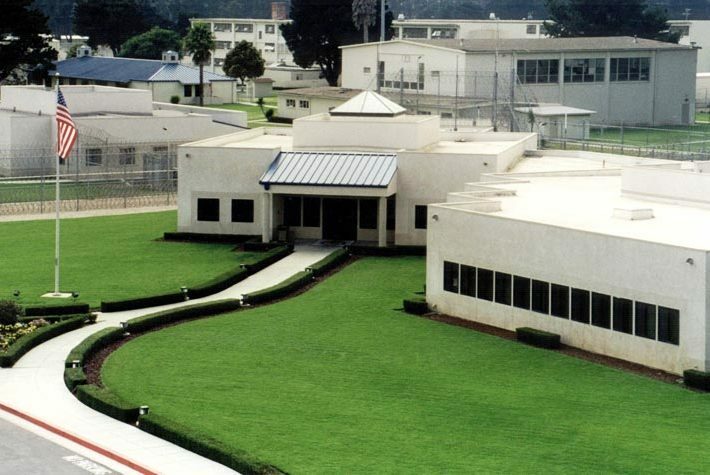 Federal and local law enforcement agencies are searching for an inmate who escaped from the Federal Correctional Complex in Lompoc on Monday. Vicente Ramirez Jr., 27, who was discovered missing from the minimum-security complex at approximately 4 p.m., was serving a 15-year sentence for drug and firearm offenses. He was scheduled to be released on May 23, 2024. He is described as Hispanic, 6 feet 1 inch tall, weighing 270 pounds with black hair and brown eyes. Federal officials are not releasing a picture of Ramirez at this time. Ramirez, who is from Patterson, was convicted of possession for sales of 5 kilos of cocaine and possession of a firearm. On a side note, let’s hope that’s not a current photo of that lush green lawn. Will the real Ramirez please stand up. Second jail bird to fly the coop in 2 months and our prison system can’t even post photos? Really? Like walking away from your favorite country club…soon he’ll become homesick and return. 6’1″ 270? What the? Is the food really that good and plentiful in prison? Just like their health care system 5-Star and free, while those of us not breaking the law struggle to pay for our own health care and food. And in November the takers are asking for even more money from us, NO on any tax/fee increase.